I received my dress today. It is beautiful, fits me perfectly, and even is better than i imagined. 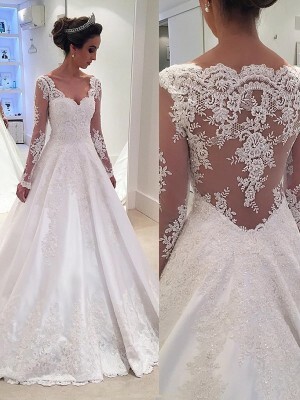 I am really impressed with the service, and the quality of my dress is superb. I am so glad that i found your website. 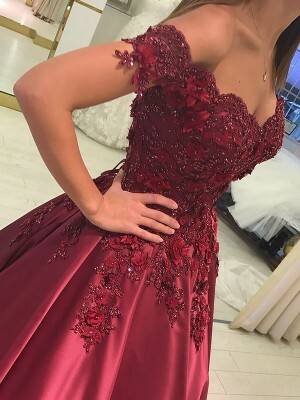 I'm extremely pleased with this purchase,the dress is a fantastic colour and the cut and quality is excellent.It fit like a glove.Delivery was exactly as they said.I will buy from this site again. This dress is not very formal so I can still wear in my daily life and I just need to wear a jacket. I will recommend your website to all my friends!